Dinosaurs were some of the coolest, most ferocious creatures to ever walk the face of the Earth, but alas, they are no longer. Today, we have the remnants of dinosaurs, or what they evolved into, but we don’t have the actual prehistoric behemoths roaming the plains. That is probably a good thing, though, as some of the predators around at one point were fearsome creatures that would snap any of us in half in no time at all. Here are ten of the most terrifying predators of the time. 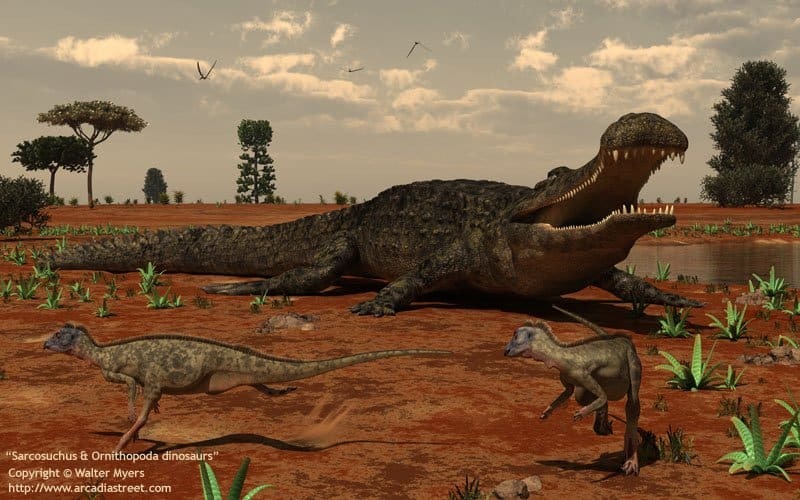 The Megalania is thought to be the largest known lizard to have ever existed. It was known for having a toxin-secreting gland around its mouth, which made it quite venomous to other animals that it attacked or defended itself against. 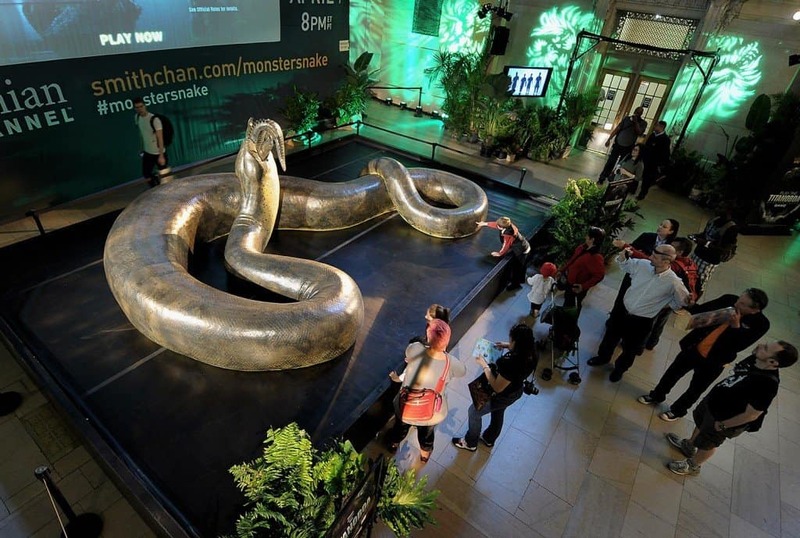 The Titanoboa, which means “titanic boa,” was the largest snake to have ever existed. Thought to reach up to 50 feet, the Titanoboa would snap down on its target, wrapping its body around the prey and crushing them to death. Sarcosuchus was quite similar to a crocodile, and it spent most of its time submerged in shallow water while awaiting prey. The beast was not picky on what it ate, and was willing to ambush any unsuspecting creature to cross its path. 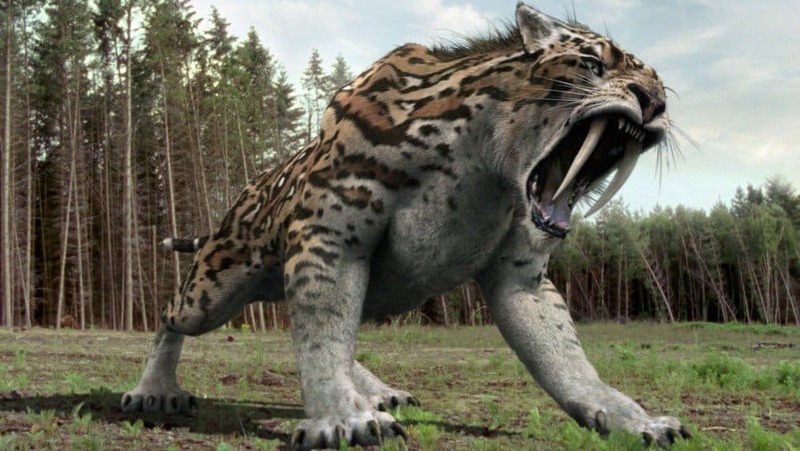 Smilodon, otherwise known as the sabre-toothed tiger, attacked its victims with long canine teeth. 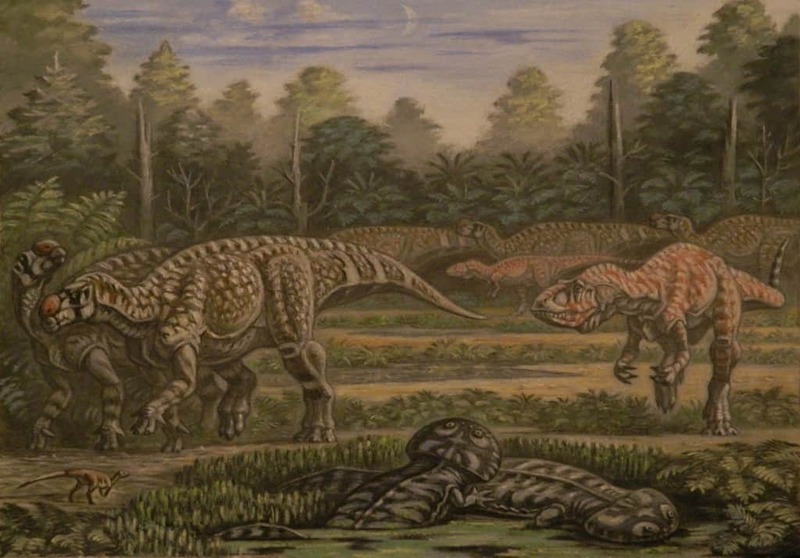 The four-legged cat relied on ambushing techniques to overtake its prey, which included large herbivores, sinking their teeth into vital organs. 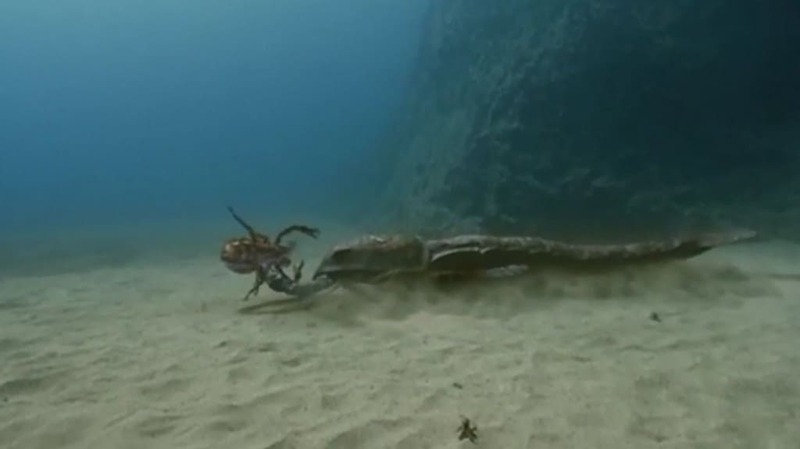 Despite being small, the Pterygotus was a ferocious hunter while in shallow sea waters. The little critter relied on surprise attacks to take down its prey. After burying itself in the sand and waiting for hours before an unsuspecting fish could be grabbed. 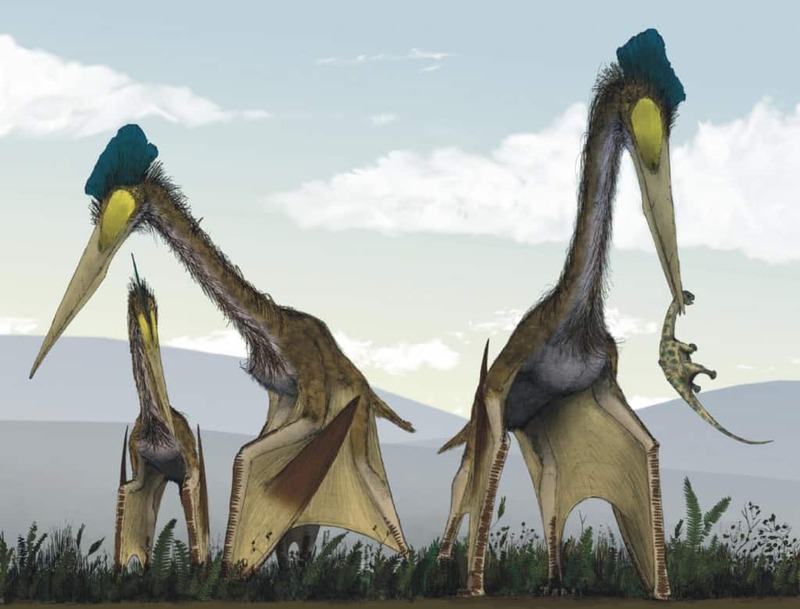 The Quetzalcoatlus had a wing-span of over 30 feet, making it the largest flying animal of all time. Recent findings have discovered it fed similar to that of today’s modern heron and storks. Paleontologists thought it would land on the ground to seek terrestrial creatures to feast upon. 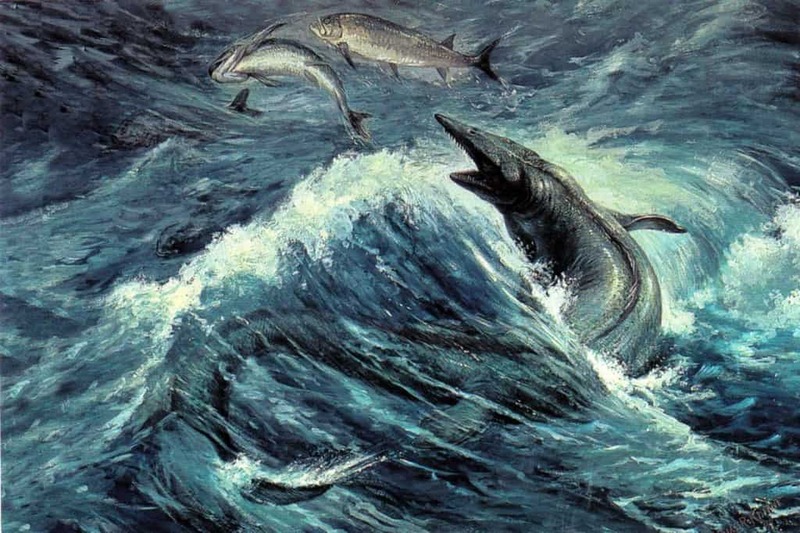 The Tylosaurus was a massive oceanic predator resembling something of an aquatic lizard. Using its blunt snout to smash and stun prey, the Tylosaurus would eat its meal after leaving them helpless in the water. The Koolasuchus was a large amphibian known for having a massive, shovel-shaped head. It spent most of its waking hours hunting for fish, shellfish, and small mammals near the water’s edge. 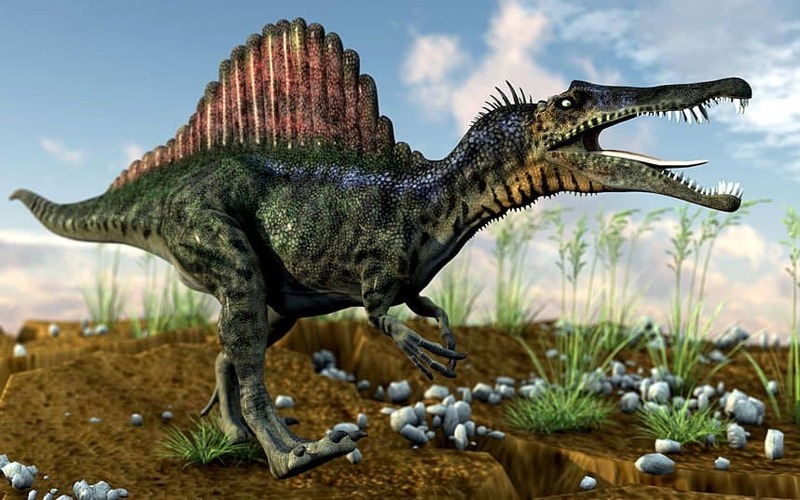 Most people probably know of the Spinosaurus from Jurassic Park III, but this terrifying predator used its elongated jaw to hunt fish and small terrestrial prey. The film made it appear to be a massive hunter of T-Rex, but that may not have always been the case. 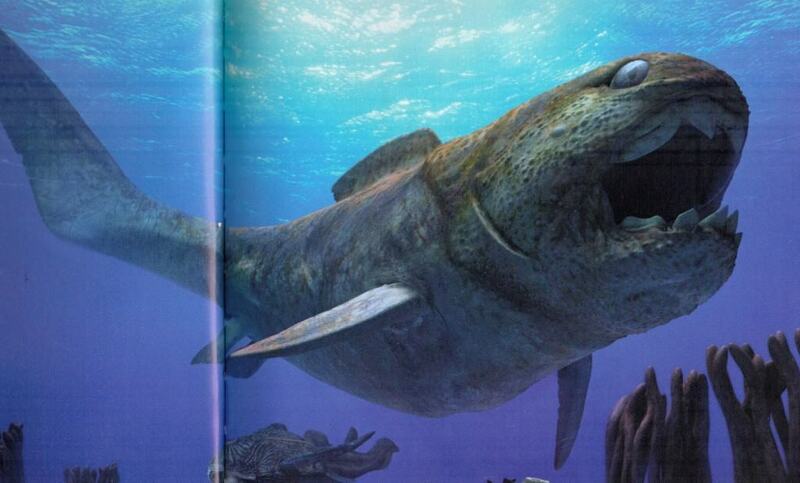 Dunkleosteus, a unique marine predator, had zero teeth in its mouth. Instead, bony plates turned its mouth to a beak that resembled a sea turtle. Upon snapping down on prey, the reinforced skin would protect them from attacks and their jaw would tear the prey apart.